Here you can find how to build the Greek Mirage 2000 EG with air/sea configuration. I informe you about the available's plastic's and why I propose the Exocet and Magic2 weapon's configuration. 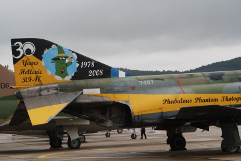 Also you can find special infos about the differences betwen the French and the Greek Mirage and where to find the Greek decals. The colors of the Greek Mirage are not the same as those of the French Mirages. This is due to the intensive dogfight against the turkish f-16 and especially the fact that they are operational from Tanagra Air Base which is located next to the sea and in full sun. I made the trip down to allow you to be closer to reality. HAF is a Air Force that uses the Exocet missile in air/sea configuration. Find information about where to buy these air/sea missiles in 1/48 and their differences. A special topics to explain how to build the pylon (not available on the aftermarket). 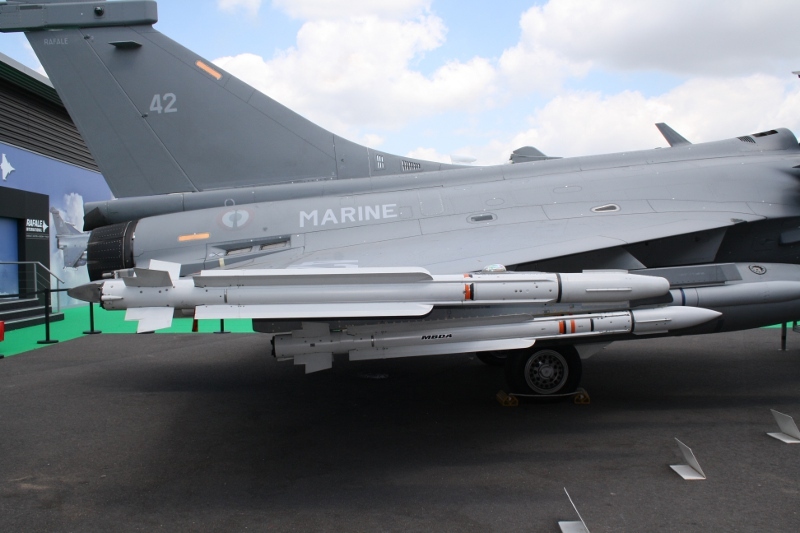 80 detailed photos for a Mirage 2000D following a visit at Le Bourget 2015 Air Show. French Rafale C version 3.X at the Bourget Air Show Exhibition. 70 detailed photos for modelers. Those foto's help you to modify a Rafale M kit (like Revell) for Rafale C version. 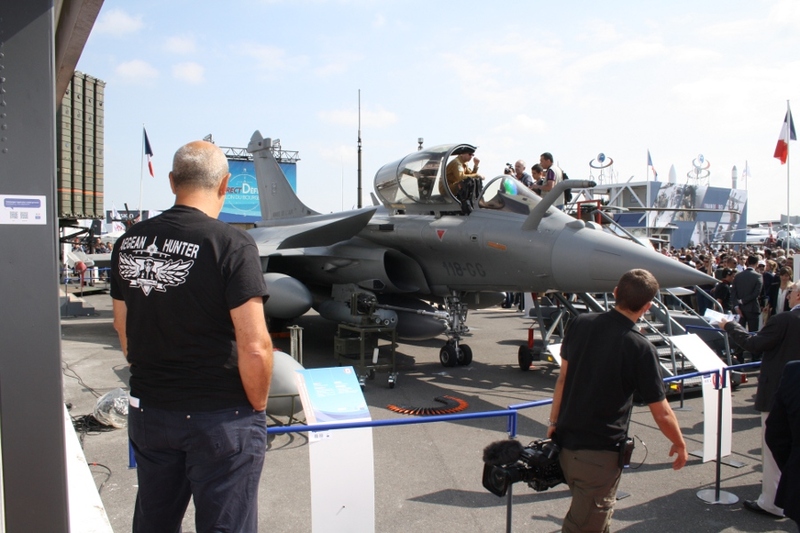 Walk around a Rafale Marine following a visit at Le Bourget 2015 Air Show. 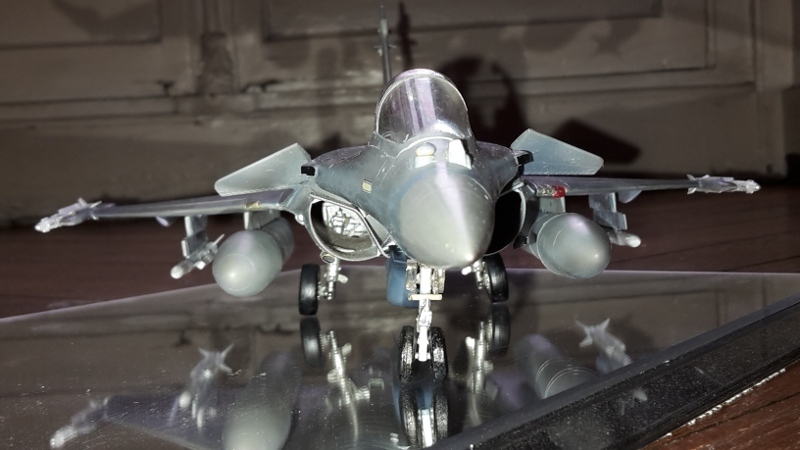 35 detailed photo's for modeler's that build the Revell kit "Rafale Marine fighter". Those foto's help you to modify the kit and help you to build the F 3.X version. Photos for french weapons handled by the french fighters. 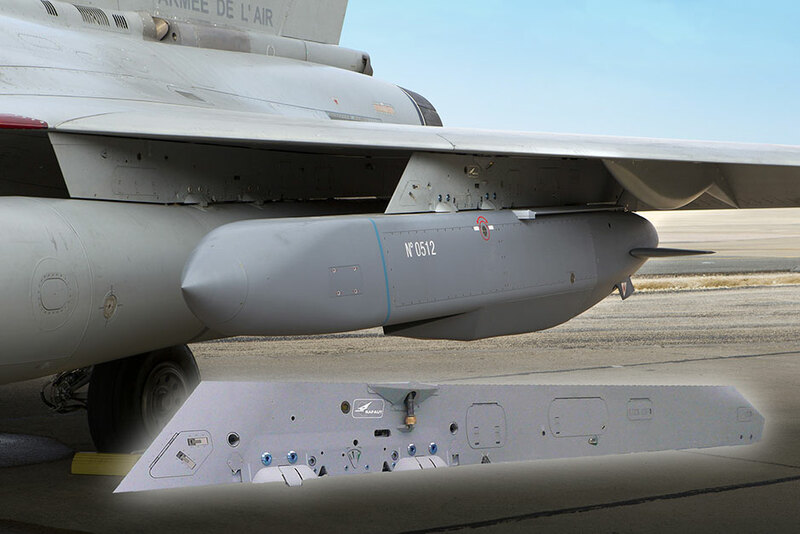 What / if for a Greek Rafale C version 3.3. Deep penetration mission configuration with Air/Air missile and Air/ground weapons. 3 tank 2000L under the wings and central pylone. Some basic information for those who have not worked with Rafale version F 3.3.